Drive Forward Foundation is an organisation I’ve known for a while now and we’ve recently rekindled our relationship. They work with around 400 young people per year who have been in foster care or have been looked after by the state in some capacity during their childhoods. 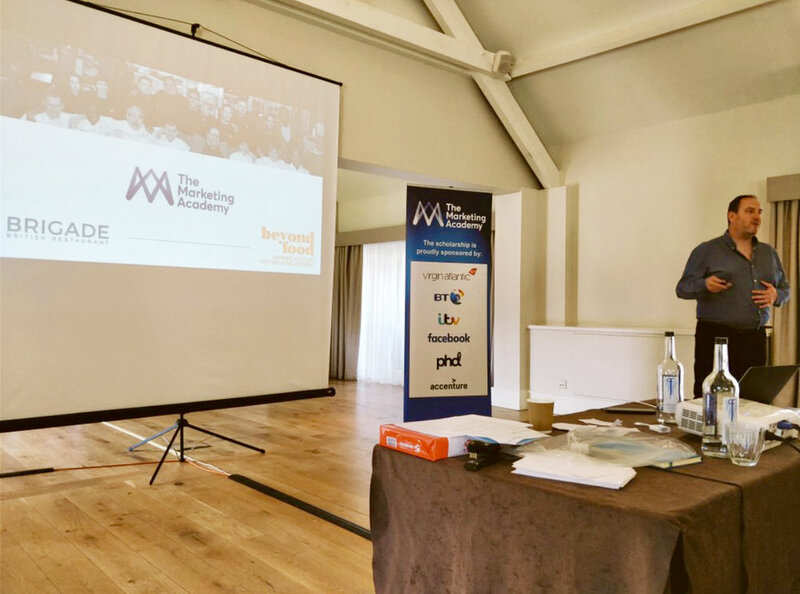 They need a little extra inspiration in their lives, so I’ll be sending them some copies of How to Find a Job and Keep It books, and I hope I’ll be able to support them in a similar way with my new book too. The idea that small, simple steps can sometimes bring about the biggest changes applies to eating well too. 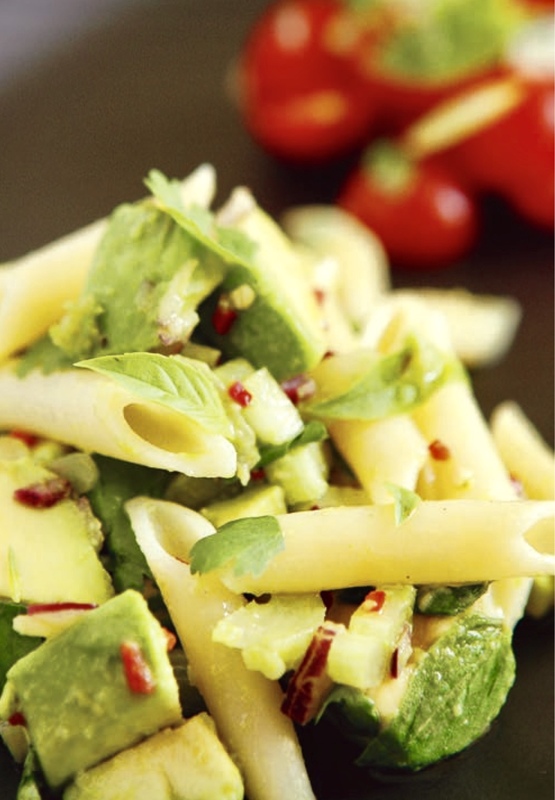 My recipe this week is from my forthcoming book for an avocado and pasta salad with flaxseed. It’s easy to make and is full of positivity-inducing nutrition. Exciting news this week – I’ve been named a finalist for the first-ever Chef Mentor Awards by H&C.